If you would like to order a gift subscription, please put the address of the recipient and the message you would like to send in 'special instructions' at the checkout. We will send a gift card with the message along with a copy of the magazine, and three more will follow. When ordering back issues please specify which number issue(s) you would like in ‘special instructions’ at the checkout. The retail price of the magazine is €5. 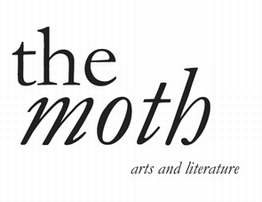 Any queries, please contact us directly at enquiries@themothmagazine.com.